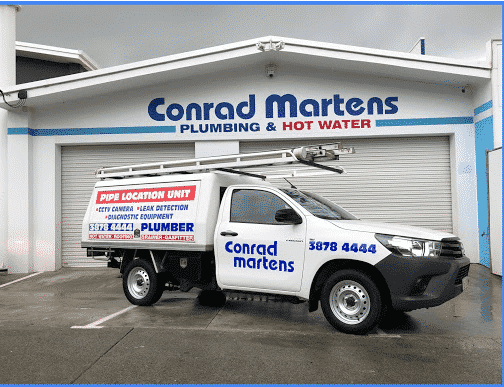 Located within 5km of the Queensland of University, Conrad Martens Plumbing & Hot Water is St Lucia’s local plumber of choice. St Lucia’s mix of private, real estate and student accommodation is perfectly tailored to our maintenance plumbing solutions. We pride ourselves on providing an unrivalled response time and level of service at an affordable price. Through over 35 years of reliable service, we have earnt the trusted business of Unilodge Student Accommodation, Mortland and Co Real Estate and Macquarie Body Corporate. St Lucia’s unique mix of high-end houses, student accommodation and unit complexes produce a wide range of plumbing jobs. Burst pipes, blocked drains and burst water heaters are among some of the most common we regularly attend to. Due to the uniquely high water pressure in St Lucia, mixer tails and flexible connections are also prone to failure. 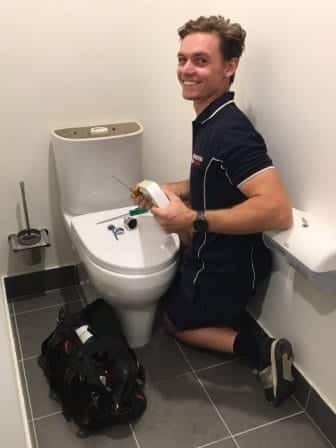 The older style apartment blocks located around Macquarie Street and Sir Fred Schonell Drive are regular stop-ins for our St Lucia Plumbers. Due to the older style construction, our high level of expertise and knowledge of the complexes goes a long way to providing quality outcomes. 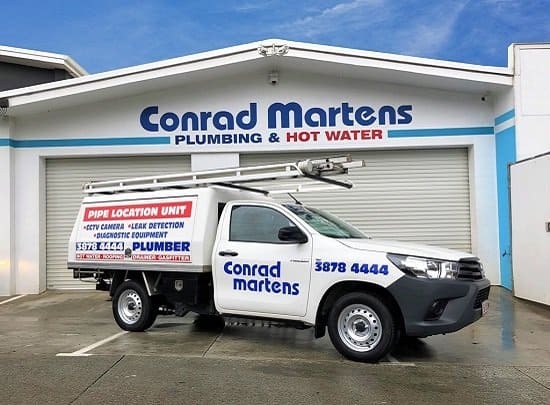 As well as general maintenance plumbing, Conrad Martens Plumbing and Hot Water also provide specialised fields including; hot water, gas fitting, leak detection and roofing repairs. 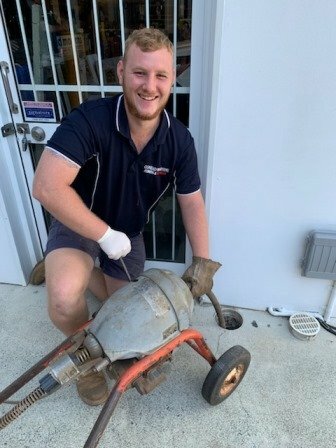 Looking for a reliable St Lucia Plumber? – Rapid response time guaranteed across Brisbane Western Suburbs. – Licenced tradesmen in specialised fields e.g. maintenance, gas fitting, drainage, roofing. – Specialised tradesmen with plumbing, gas and restricted electrical licenses. – Detailed job history for every property. – Workmanship and quality guarantee. – Price guarantee for water heater installation. – Over 35+ years of experience servicing St Lucia. We strive for 100% customer satisfaction and every job is backed up by a workmanship guarantee. If you have any questions, please don’t hesitate to contact our friendly office staff for availability or technical support.